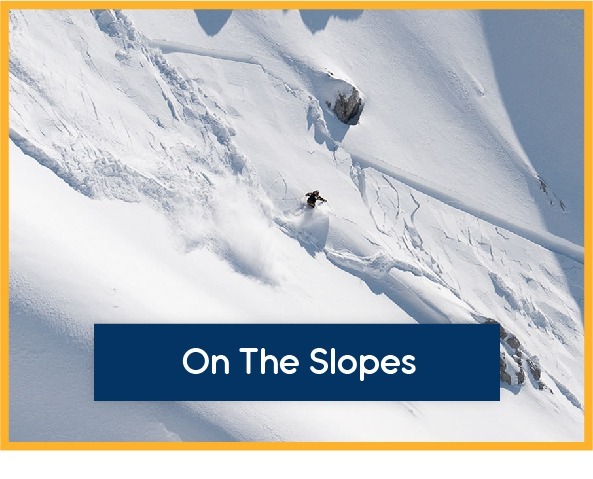 The basis for preparing any back-country skiing is the information from the Avalanche reports, Weather reports, tour guides and topographic maps, Its important you do your backcountry planning before heading out to the mountains. We highly recommend the Ortovox Bergtouren App for backcountry planning, This app offers you many destinations to choose from with topographic maps. 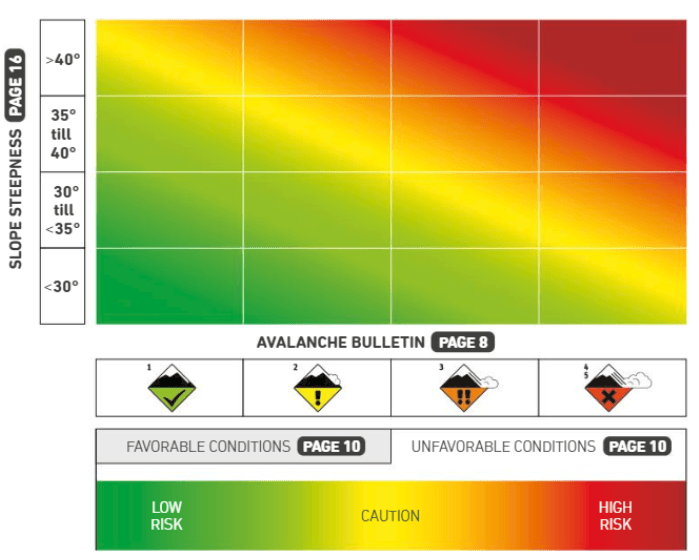 It is essential to choose a route suitable for the avalanche situation. Slope steepness, aspect and avalanche terrain traps must be checked in case of any emergency situations. 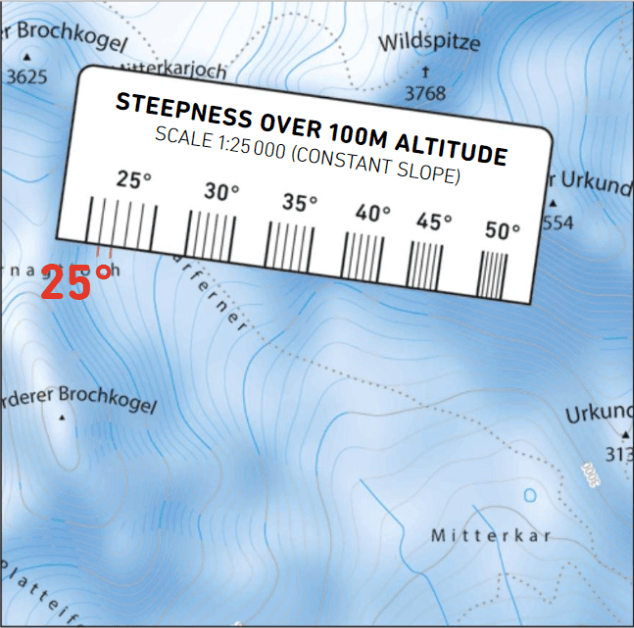 Tip: Slope steepness can be read from the tour maps with a scale of 1:25000. 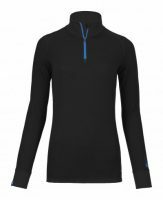 (for contour line equidistant of 20 meters) with the aid of the mark on the side, however, you must make sure you double check this before heading out. The slope steepness can be discerned from the topographical map quite simply using a slope inclination ruler. Place the sloping ruler at right angles to the contour lines on the topographical map and slide it up or down along the map until two adjacent ruler lines line up precisely with two contour lines. This value corresponds to the steepness of the slope (here 25°). 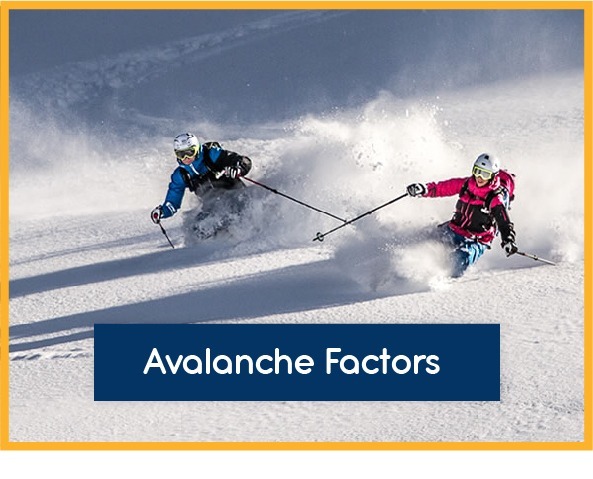 The graphical reduction method combines the factors of avalanche danger levels, slope steepness, conditions and aspect and helps in estimating risk level and attempts to give a recommendation for action. 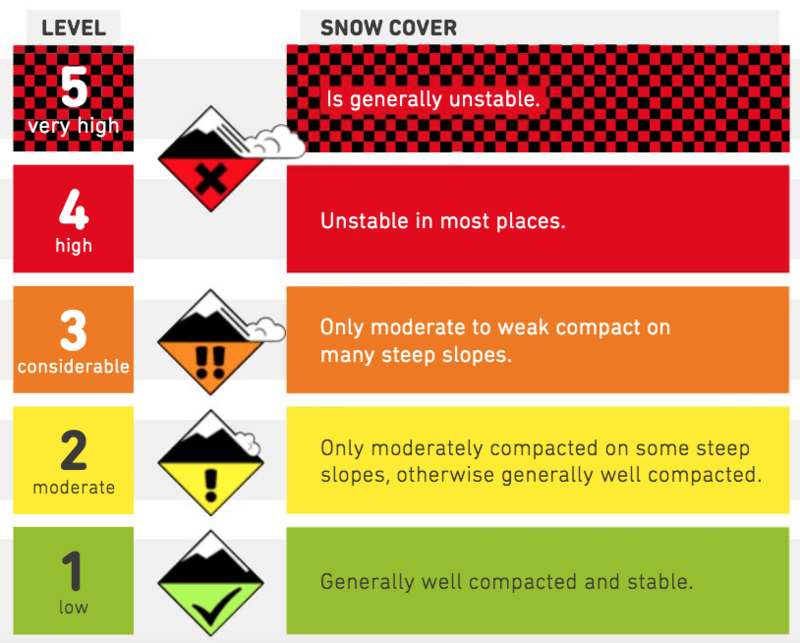 The graphic shows whether the risk of avalanche under various conditions is high or low, you can find out more about this on the Avalanche Basics. High Risk (Red | Red/Black) Recommendation to avoid! Elevated Risk (Yellow | Orange) Experience necessary! Skilful route selection and careful behaviour are essential. Observe danger patterns, individual slope assessment obligatory. Low Risk (Green) Relatively safe, as long as no specific danger signs are visible. 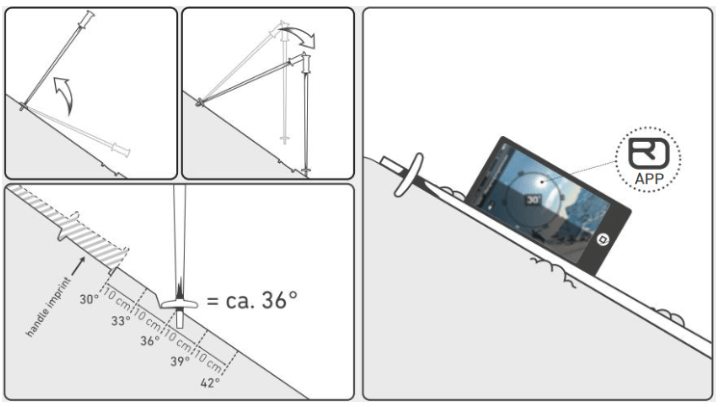 The ski pole test (using ski poles of the same length) is an easy way to estimate the gradient of a slope during a tour. A ski pole is dropped downhill by the grip in the snow and then picked up again with the tip of the pole not being moved. If the tip of the pendulum pole touches the surface of the snow below the imprint made by the first pole, the slope is steeper than 30°. Each 10cm (=1 handle length) that the pendulum pole tip lies further downhill than the first pole imprint is equivalent to an additional 3° of slope steepness. If the pole tip touches the surface within the first pole imprint, the slope is less than 30°. During search of a buried victim using a full avalanche kit (Transceiver, Shovel, Probe) you can dig them out in around 11 mins, if you are using just a transceiver then you are looking at 1 – 2 hours, the victim only has up to 15 mins to survive so please don’t travel without them. 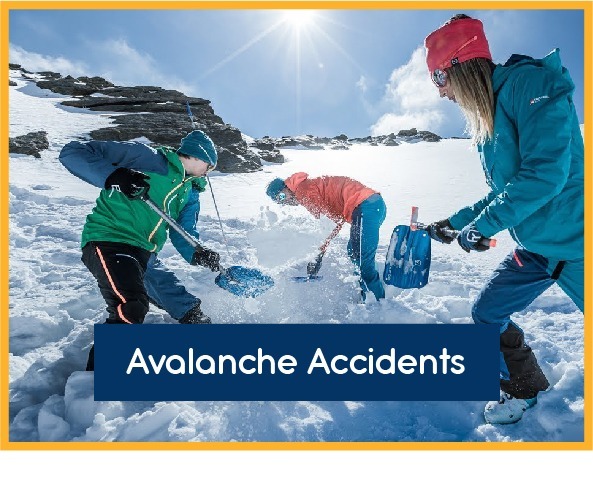 For more about probing and shovelling techniques please read the Avalanche Accidents.